be careful with the instructions for the LED light. At least on the unit that arrived today, the stand legs only go in one way. 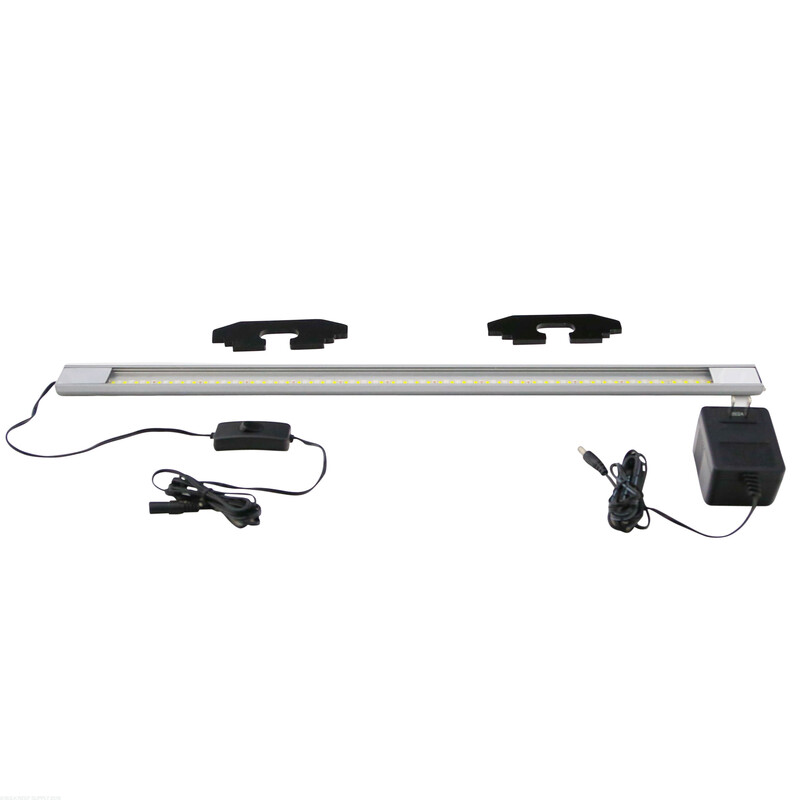 If you follow the implied instructions and feed the LED through the opposite side from the power cord -- the stand legs may break as happened to me. After gluing them together, they easily slipped on through the power cord end of the LED light. Regardless, minor inconvenience and set back to getting my tank set up and going this week. Does the LED have a timer? I have a 180 gallon reef tank with hang on protein skimmers, a canister filter with a in line uv light and a phosphate reactor. 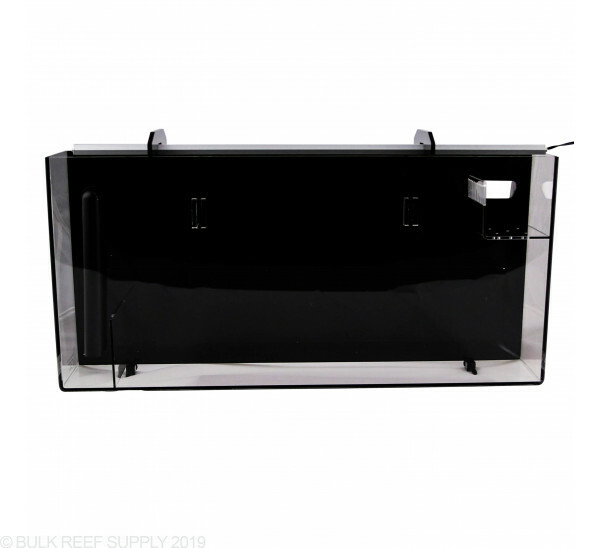 I would rather not hook up a sump just for a refugium. 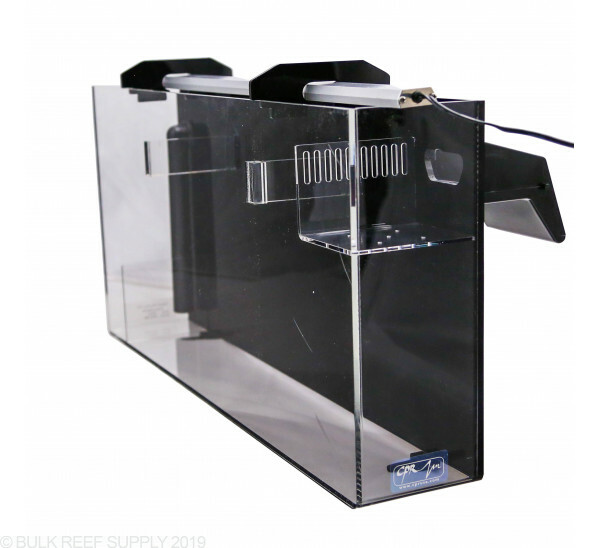 So do you think this refugium will be big enough? 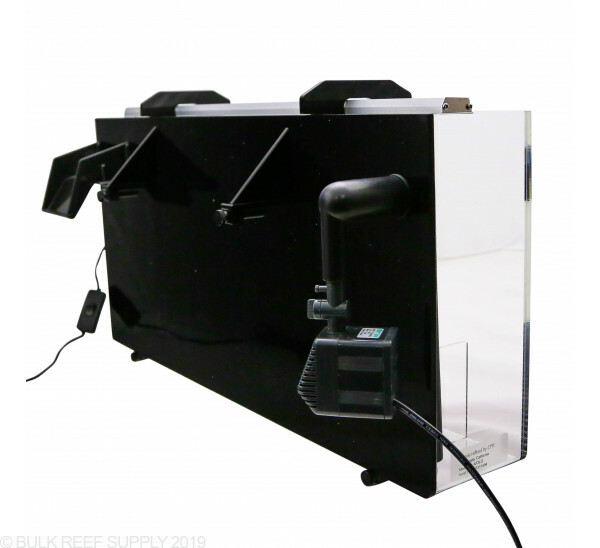 Realistically even the Large will not have a big impact and while it certainly can help to grow algae and may be fun it will not serve a large role in nutrient removal for its size. Feel free to let us know if you have any further questions. Is the light with this unit capable of growing! I bought the large refugium. Is this good for a 60 and 75 gallon and is mineral mud good by itself or can I have a layer of mineral mud with sand substrate on top? I have a 20 gallon with two clowns and watchman goby, with this be large enough for my setup to reduce nutrients? 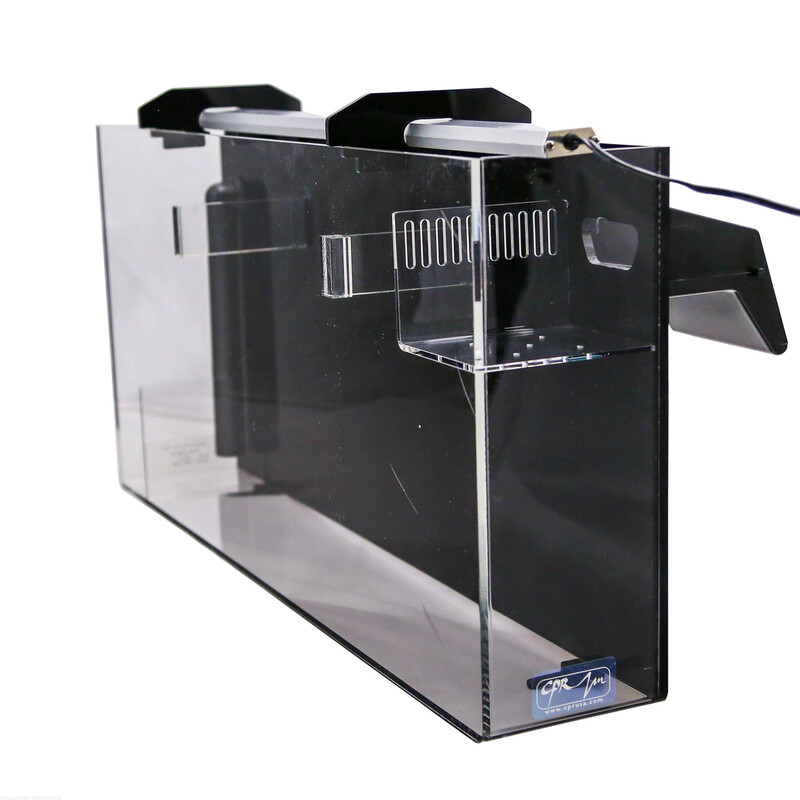 Thanks for getting in touch with us in regards to this HOB refugium. 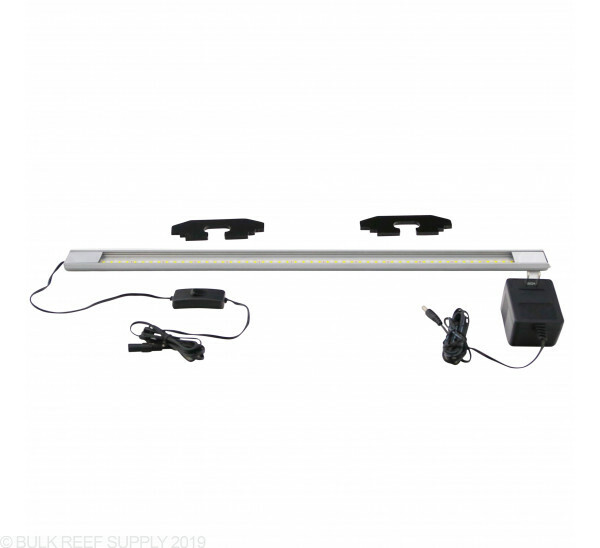 This would work perfect on your tank, making a 20%+ volume refugium. I would personally try to get a variety of macro algae in order to make sure you are hitting multiple angles of nutrient reduction. The most important being Chaeto algae. Please let me know if there is anything else that we can assist with. Thanks! How many watts is the pump ? And is good for 55 gal ? 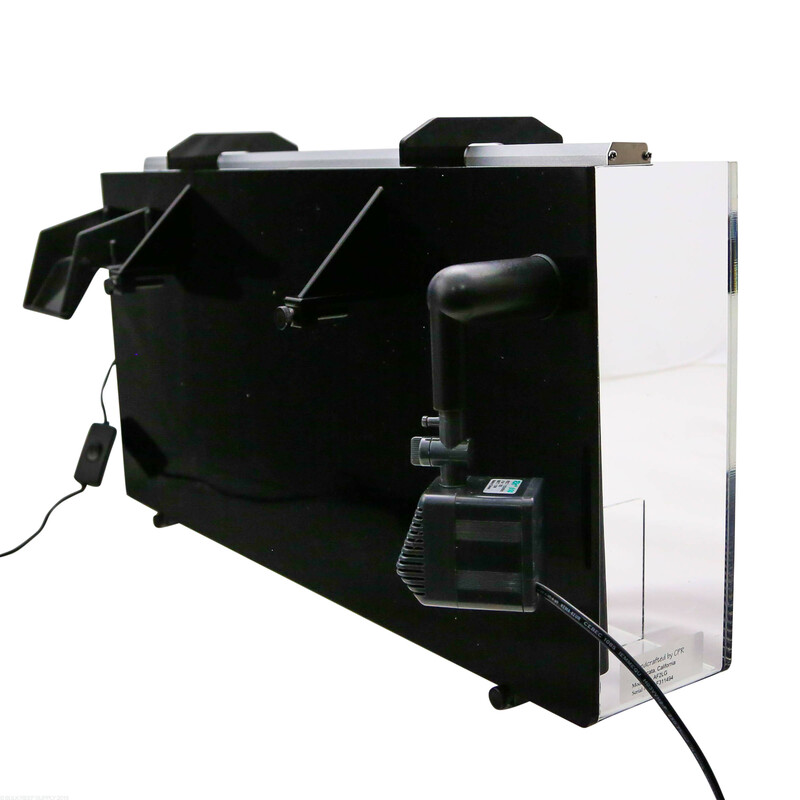 The Large Aquafuge 2 uses a Rio 600 pump rated at 9.5 watts. 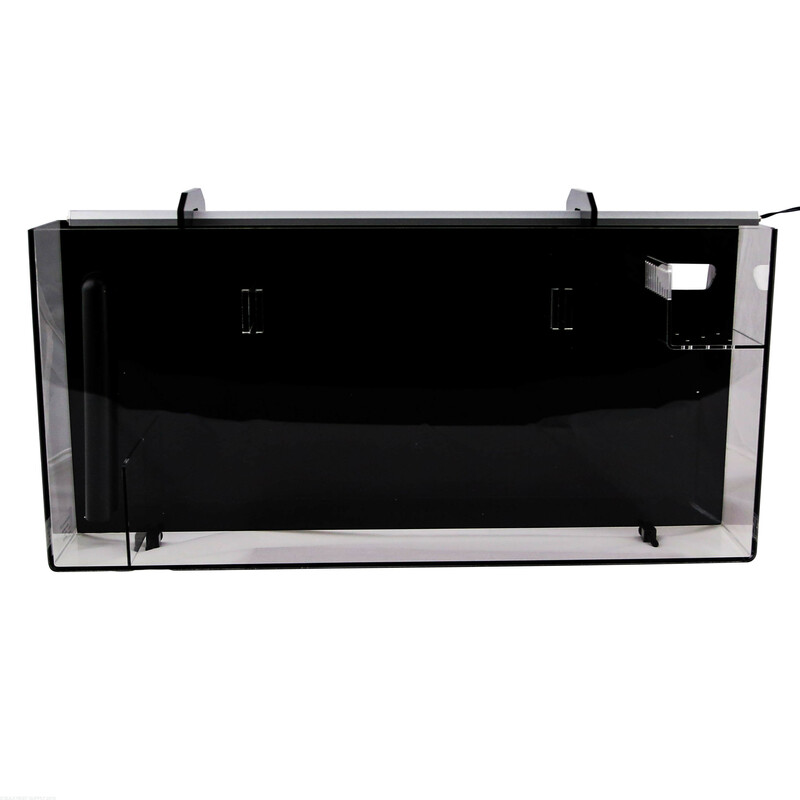 It would be a great fit for a 55 gallon to add beneficial organisms.